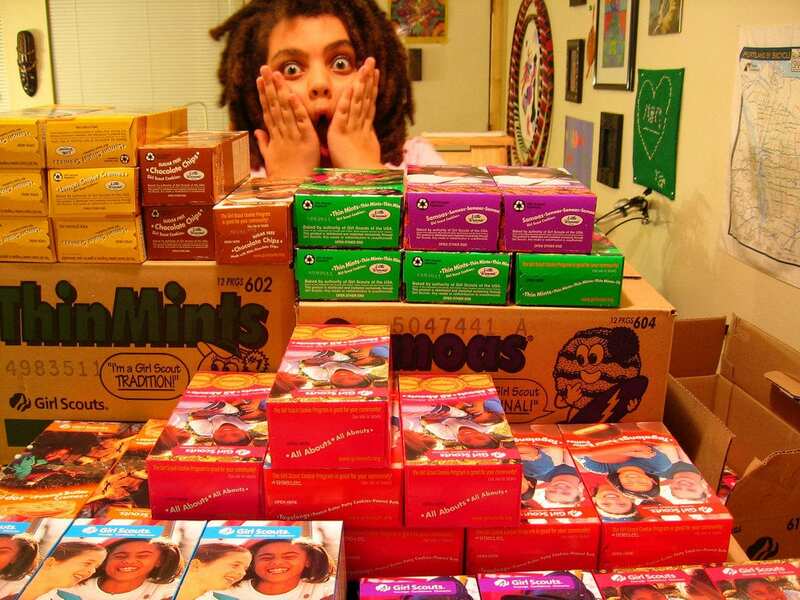 By now you’ve probably all heard about the Girl Scout in San Diego who set up shop near a marijuana dispensary to sell her cookies. “Cookies? Sure man. I’ll take a box, no, ten boxes,” said EVERYONE leaving the dispensary. This young entrepreneur even had the dispensary advertising for her on social media! Let’s call it like it is, this girl and her parents are straight up savvy. Anyone who is upset by her selling tactics seriously needs to take a chill pill (I’m sure they sell them at the dispensary) and relax. What exactly are you mad at? Probably the fact that she is outselling your daughter by leaps and bounds in this year’s cookie game. I was a Girl Scout growing up, I remember what it was like, there is so much competition between the Scouts (and their mothers). During cookie season, your best friend suddenly became your frenemy, smiling and laughing with you at the lunch table, but after school racing over to your neighborhood to steal all of your customers. 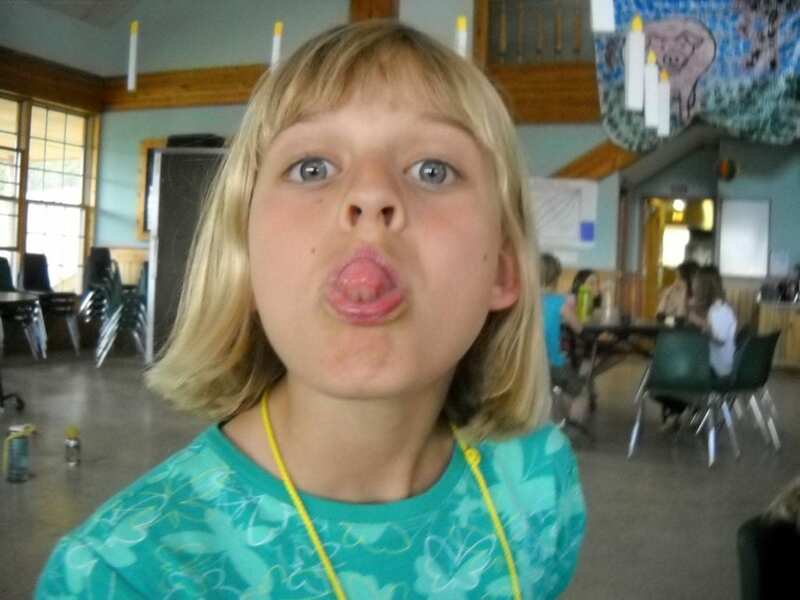 For everyone who thinks this young lady is unethical and not being a good role model or exhibiting moral, safe Scout behavior, let me remind you of what we did back in the ’80s (yes, I’m old). Our parents did most of the selling for us! And when we didn’t sell as much as the other Scouts, they would make up the difference! How is that teaching moral Scout behavior? What badge was given for that? The ‘My Parents Do Everything For Me’ badge? Also, even more shockingly, we were encouraged to go door-to-door selling boxes of cookies. How is that safe behavior? Where was the outrage back then? Would ANYONE allow their daughter to do that today? I doubt it. I think this San Diego cookie sales rep is showing a great example of how we need to change with the times, and I bet one day, with her marketing skills, she’ll be your daughter’s boss (or even yours for that matter)! For those of you that are infuriated with the idea that there are dispensaries in or near our neighborhoods where we raise our children, you are just going to have to get over it. 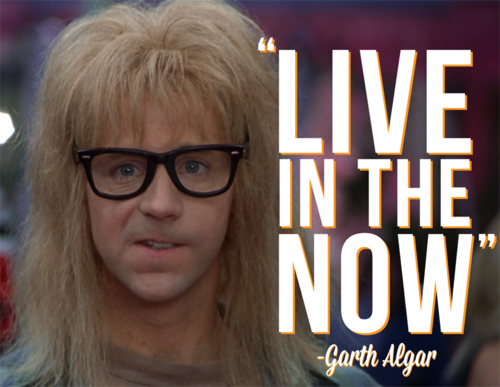 Take some advice from the great Garth Algar of Wayne’s World, “Stop torturing yourself, man! Live in the now!”. If you can’t live in the now, and all of this change is giving you anxiety and irritability, might I suggest a medicinal stress reliever? It pairs nicely with a Thin Mint, and I hear there’s this place in San Diego where you can get both. Now get out there and live your life! And stop worrying about everyone else’s.